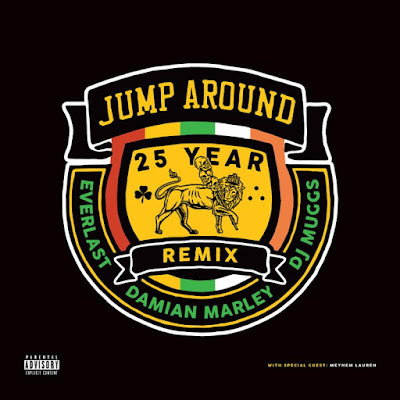 "Jump Around," one of the biggest songs in hip-hop history is 25 and in its 25th year DJ Muggs and Everlast from House of Pain are releasing a remix of the song featuring Damian Marley and special guest Meyhem Lauren. 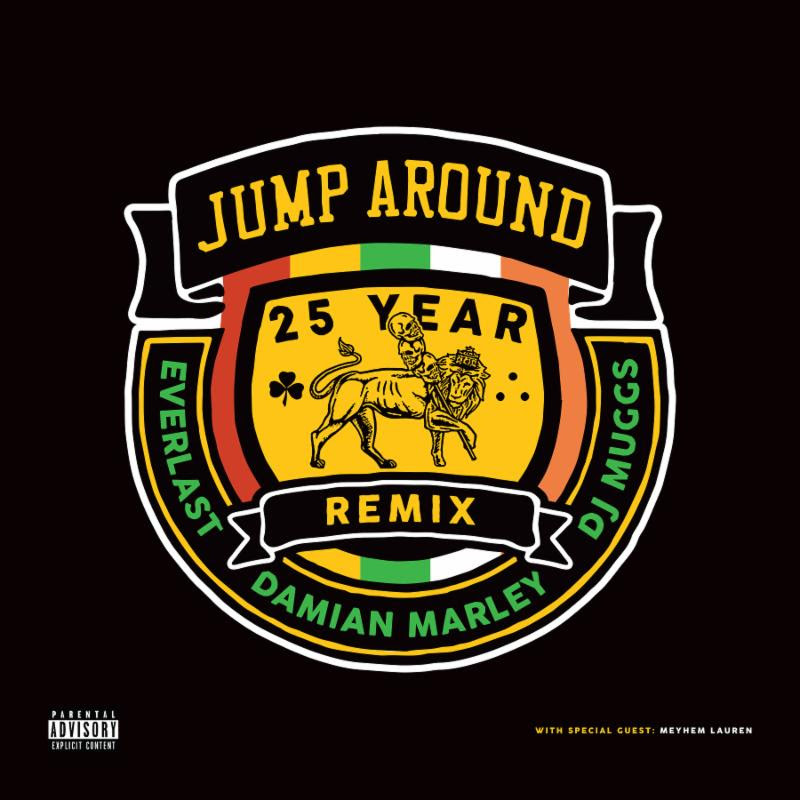 "Jump Around" is embedded in the DNA of pop culture and is still a global phenomenon heard everywhere from parties to sporting events to this day. The song was released in May of 1992, peaked at #3 on Billboard's Hot 100 and spent 30 weeks on the chart.